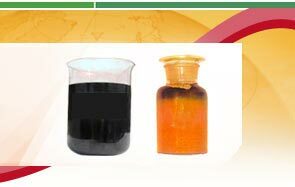 We offer a wide range of Coal Tar Products like Coal Tar Anthracene. This is a solid polycyclic aromatic hydrocarbon consisting of three fused benzene rings. 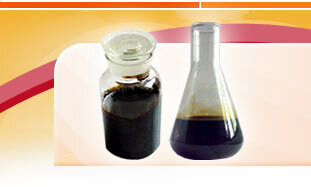 It is derived from coal-tar or other residues of thermal pyrolysis. Anthracene is used in the artificial production of the red dye alizarin. It is also used in wood preservatives, insecticides, and coating materials. 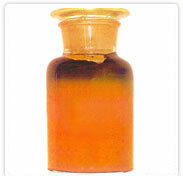 Available in liquid form, we supply product of high purity. As the market demands are increasing and changing with time, we are trying to offer products that satisfactorily meet the prevalent demands of the market. We offer high quality range of Anticorrosive Coal Tar Coating to our clients across country. This tar coating is self priming; two-component coal tar epoxy coating and black in colour. Our range of this product is used to protect steel, concrete structures, timber and other construction materials in corrosive environment. 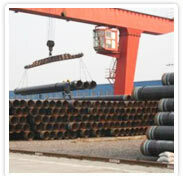 It is an excellent abrasion resistant anti-corrosive coating system. Other coatings which are based on epoxy/PU can be applied on our coal tar coating.